The new BaByliss PRO MiraCurl 3-in-1 professional curl machine is a premium take on the classic original and takes auto-curl technology to a brand new level. The advanced curl management system automatically adjusts the central barrel, carefully controls the hair tension and precisely regaulates the heat and time to create the perfect curl, whichever curl mode you choose. 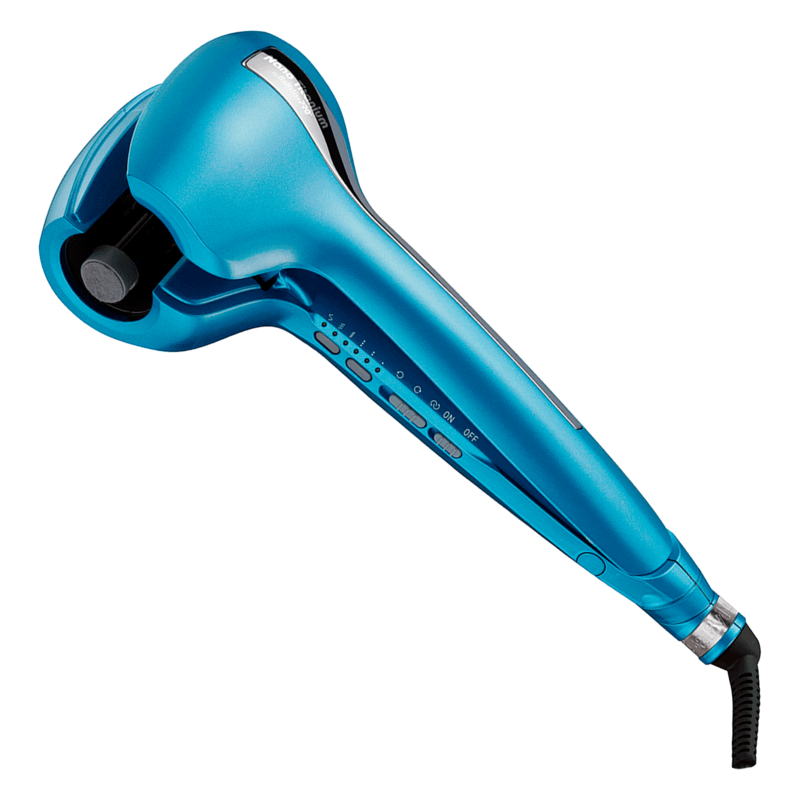 The ceramic curling chamber carefully controls hair tension for smooth curling action, and features the ability to adjust curl direction to left, right, or alternate. The regulated internal heat and timer settings help optimise curls for hair type, adjusting as needed to create each of the three levels of curl.